Sissy Sheridan Opens Up About her Most Girls Music Video | YAYOMG! 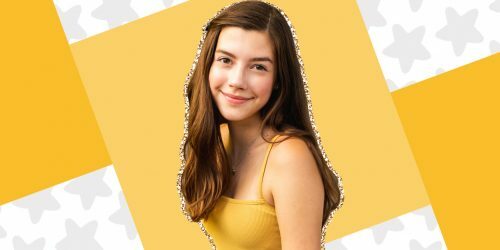 Sissy Sheridan is known for being a force of positivity and girl power advocate, so when we heard she was doing a cover of Hailee Steinfeld’s Most Girls, we knew it was bound for greatness. In the video, Sissy is getting ready for a party and invites her friends over to help her decide what to wear. She tries on a few different outfits and personas, and each is met with positivity and support from her besties. Like the lyrics to the song state, Sissy wanted to reinforce the message to girls everywhere that it’s okay to be whoever you want to be and that you’re capable of anything! 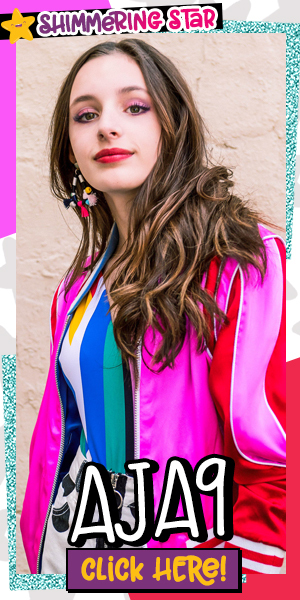 We caught up with Sissy about why she chose to cover Most Girls, her inspiration behind the video, and she even shared a few exclusive behind the scenes pics! If you haven’t seen it yet, you can watch the video here! You just released a music video for your cover of Most Girls by Hailee Steinfeld. Tell us a little about why you chose the song and what it means to you. SISSY SHERIDAN: When researching songs to cover, Most Girls really caught my eye/ear, LOL. I knew from the beginning that I wanted to do a song with a strong message and when I heard Most Girls I knew it was the one for me. During filming, I wanted all types of girls to feel represented and decided to use fashion as a way to express that. 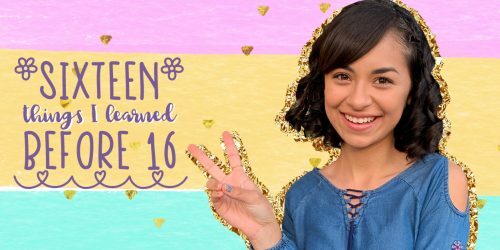 Overall, there are 6 looks in the video that I believe girls can relate to. Each look is met with a positive response from my friends, confirming that however you choose to express yourself there is always something positive that can be said about it – no matter how different you look from someone else. This was your first-ever music video shoot! What was the experience like on set? SISSY: I was so, so, so, excited to start filming with my amazing director Mike Jones and five of my friends from LA. 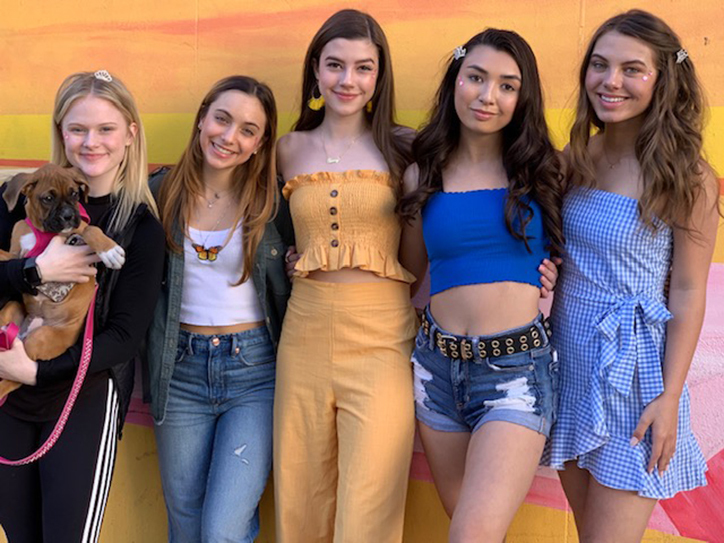 Caitlin Carmichael, Jillian Shea Spaeder, Natallie Sigler, Mia Dinoto, and Kelsey Leon were so fun to work with. We shot the video in a really cool loft in downtown LA. I had so much love and support from my friends and family and felt totally at home in front of the camera! It was really like a dream come to life. What are some of your music goals? Are you hoping to spend more time exploring music and singing this year? SISSY: Great question! I am currently working on an original song with my vocal coach Griff and his songwriting partner Esteban! I really enjoyed being in the studio to record the cover and working as a team on this project. The idea of collaborating to write an original song is beyond exciting! I can’t wait to share my message. What are your top three songs of the moment? SISSY: I embrace my girl power by standing up and using my voice. I believe all people should have equal rights. Unfortunately, girls can sometimes be quick to tear each other down. We need to build each other up! There is enough sunlight for everyone of us to shine. Always be mindful that many of us are experiencing the same struggles and struggle can unite us. When we all come together we are truly unstoppable! Did you know that Sissy recently started writing a monthly column for YAYOMG!? Click here to check out the first edition of SISSY SHARES, where she shares five amazing things to do this Spring!